Summertime is here and it is getting hot! Does your cars air conditioning need servicing or repair for optimal performance. EuroService’s auto mechanics are all MAC certified for Porsche, Audi, and BMW. Additionally, our shop is licensed by the Colorado Department of Health for Freon recycling. 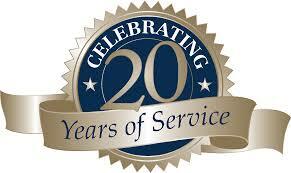 At EuroService we provide complete a/c repair and service. If your air conditioner is not very cold it may just need a simple Freon recharge. 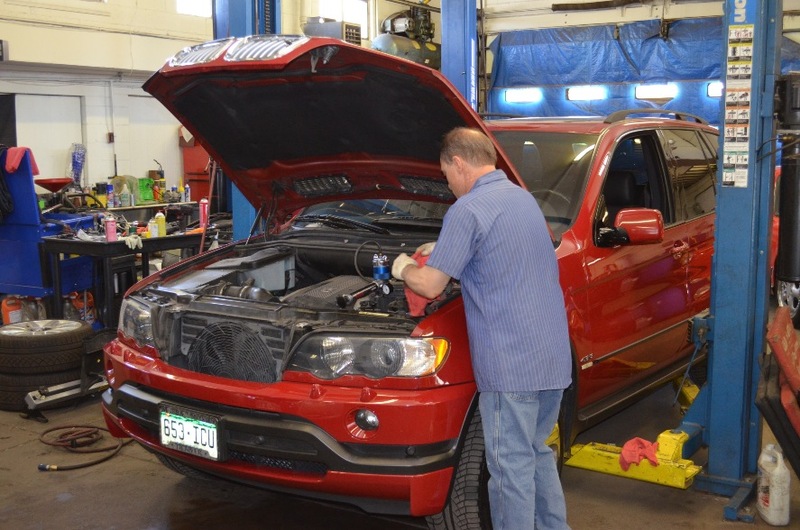 We will run a complete diagnostics test on your vehicles a/c system to see what needs to be done and we can give you an estimate on the cost of the repair. Give us a call today to schedule an appointment at 303 722 2595.